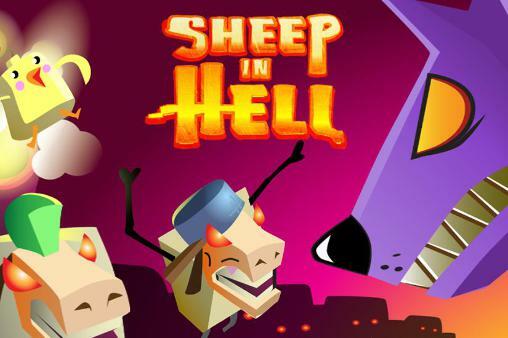 Sheep in Hell Game You’re a wolf and you’ve been bad. That’s why you’ve been put in the deepness of a hell plagued with your most hated enemies: the sheep! But they’re not normal sheep. No They’re possessed demonic sheep and won’t hesitate to try to kill you.